Organisations can apply for a share of £1,250,000, including VAT, to develop a solution to improve the medication pathway for people entering custody. 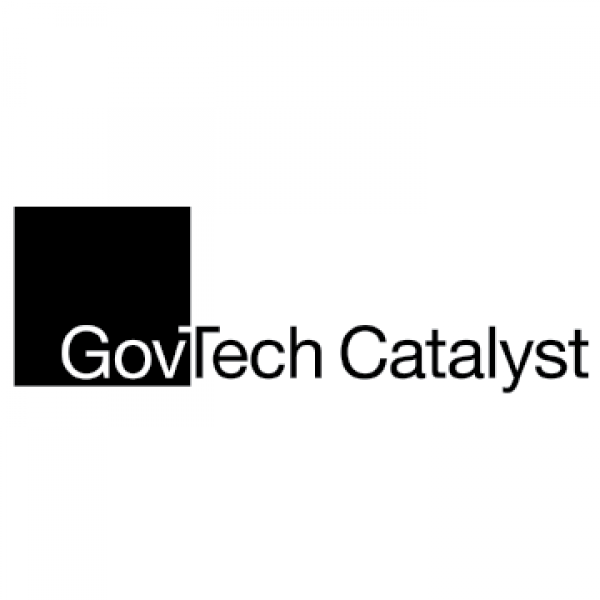 This is a 2-phase Small Business Research Initiative (SBRI) competition with funding provided by the GovTech Catalyst for the Department of Health in Northern Ireland. The aim of the competition is to source new innovative technology solutions to improve the medication pathway for people entering custody. The solution should innovate communication in the committal process through the use of real-time information sharing across stakeholder organisations. This will improve the experience and well-being of the person in custody. It will also reduce the number of incidents on prison arrivals related to delayed medication. Obtaining consent for treatment and sharing relevant health and medicines information early on, as well as ensuring continuity of care during transfer. Improving the user’s well-being and reducing incidents related to delays in medication. Reducing pressure on healthcare services by transferring information to them earlier, to give them more time to prepare. Improving communications through innovative real-time information sharing between the Criminal Justice System Northern Ireland and healthcare providers. Supporting Health & Social Care Northern Ireland’s commitment to the 5 rights of medication administration. Bids that bring together a consortium of sector specialists are welcome. The first phase involves research and development contracts being awarded to demonstrate technical feasibility of the proposed solution. Projects are expected to cost £50,000 including VAT. A total of up to £250,000, including VAT, is allocated to phase 1 of the competition, with up to 5 projects expected to be funded. The second phase involves up to 2 R&D contracts being awarded to businesses chosen from the successful phase 1 applicants. Up to £500,000, including VAT will be allocated for each contract, in order to develop a prototype and undertake field testing for up to 12 months. Projects must start on 17 June 2019, end by 17 November 2019 and can last up to 5 months. Projects that deliver something already available for purchase in the marketplace will not be funded.